We are down to 1 final homesite in our Laurel Park community! Laurel Park is one of our Concord communities. 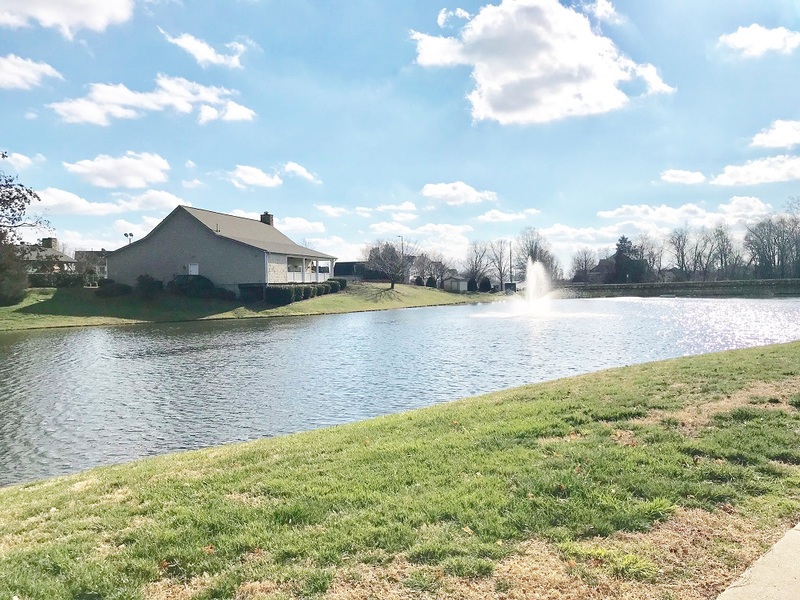 Located off of Poplar Tent Road and George W. Liles Parkway, Laurel Park has been a desirable place to live for many years! The lot that is still available is a basement homesite. On Laurel Park’s web page, you will see a list of plans that can be built on this homesite. Within the community you will find a tennis court, playgrounds, a pond for fishing, 2 swimming pools and a clubhouse! 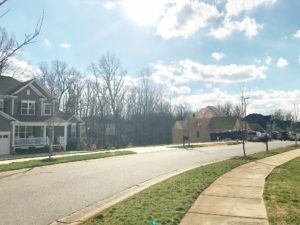 For more information on building a new home in Laurel Park, give us a call at (704) 788-8786.